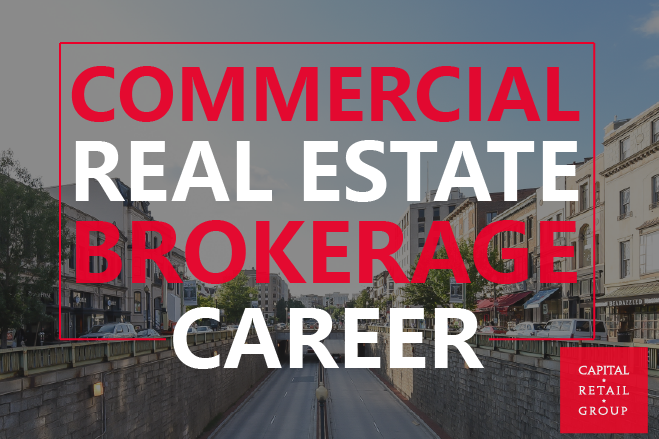 The ability to be successful as a commercial real estate broker and enjoy the business simultaneously is usually determined by a number of key factors. The following elements are essential to your individual success. The importance of working for a reputable company in commercial real estate, especially in brokerage is critical. 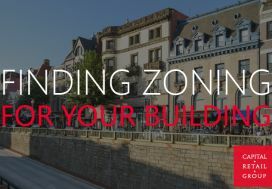 Until you are truly well known in the commercial real estate community, your company name will get you access to the right real estate decision makers and more returned calles than your name alone. There are some brokers in the commercial real etstate industry who try to be all things to all people. Trying to be a jack of all trades and a master of none. It is particularly important, especially when you are in the early stages of your career, to select an area of specialization and focus. This will afford you the ability to differentiate yourself from the competition and creates a significant and tangible competitive advantage. By selling buildings only in a particular area, or only one type of property, or leasing space only of a certain type, or focusing on just one narrowly defined segment of the market, you are able to become a distinct market expert, which gives you an advantage when pursuing new business opportunities. It is very easy to spend an entire day just reacting to questions from non qualified prospects who call in on listings. You can respond to a relentless flow of phone calls and emails from non qualified prospects. It is very important to focus on what your goals and objectives are and make sure that you set aside time to implement your business plan. Being proactive, as opposed to reactive, will allow you to move toward your objectives, as opposed to simply reacting to other people who are moving their objectives forward. Integrity is an often overused euphemism for “doing the right thing.” Integrity can mean a lot of different things, but I am referring to the integrity that you have to the relationship with your client and putting that relationship before the results of any particular transaction. Ours is a relationship business, and the way you treat clients will determine the depth and duration of that relationship. Repeat business is the best business. It becomes very apparent to the client quickly if you are putting their best interests ahead of your own, and if you consistently operate this way, repeat business will come. Also, integrity means standing behind what you say and taking complete responsibility for your actions. It means always being reliable, always following up and demonstrating to your client that you care more about your relationship with them than the transaction you are working on at the present time. 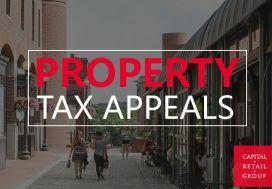 Commercial brokers connect buyers and sellers of investment-grade properties, tenants and landlords, and earn commissions for getting deals done. This process requires networking. Attending industry networking events is important to relationship-building than speaking to someone on the phone numerous times. There are many opportunities to network in our industry, as there are several trade organizations that hold many events each month. The more you get out and interact with participants in the marketplace, the more quality relationships you will build, and the more successful your career will be. As a commercial real estate broker, all you have in this business is your knowledge and your time. While you can constantly gain more knowledge, it is critically important that you manage your time well, as time past can never be recaptured. There are so many things that you would like to get done in a day, but with limited time, it is important to map out how you are going to utilize that time to maximize the results of your efforts. Taking a course or reading a book on effective time management skills will allow you to work smart, getting the most out of every hour that you put into this business. Setting goals will serve as constant reminders of the things you need to do to achieve your objectives. The top brokers I know have plans for what they will be doing each day. Self-improvement in our industry can take many forms, and I have seen successful brokers accomplish this in many ways. It could be sharpening people skills, which are critically important when dealing with clients. It could be improving public speaking skills, which will serve you well when you are participating as a speaker or a panelist at a networking event. Or it could be in the form of improving your general knowledge base, which can be enhanced greatly by reading as much as you possibly can. Each of these characteristics and traits are clearly evident in brokers I know well within our industry. 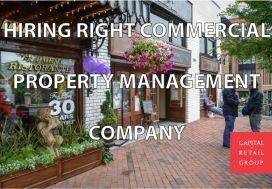 Commercial real estate brokerage is not an easy job, but focusing on component parts that lead to success creates a manageable path to understanding what is necessary to attain your objectives, to enhance your skill set and to achieve the success that we all ultimately strive for.